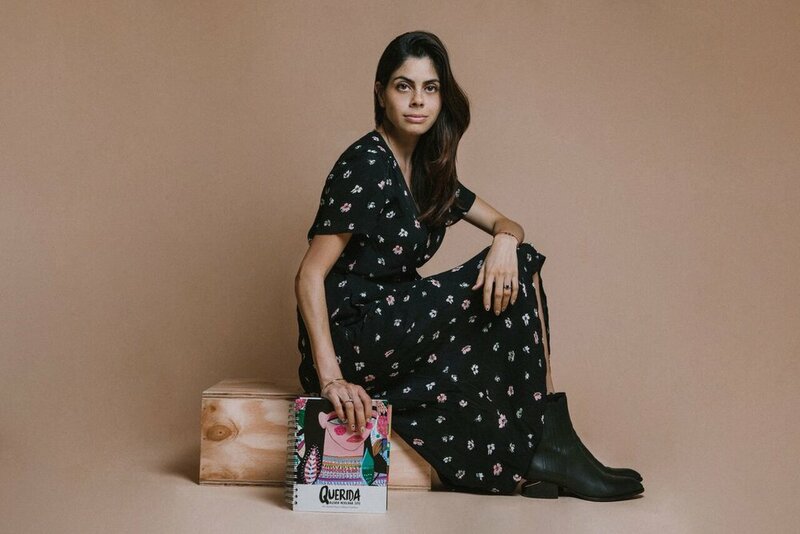 It all started with a blog, which later evolved into three separate businesses: Misplaced vintage, ABRO Home, and Querida Agendas, each with the goal of encouraging women to live life on purpose. We focus on turning houses into homes. Now accepting new clients, contact us! Wholesale vintage buyer for shops and boutiques in Austin, TX. a planner designed for fearless women and entrepreneurs to conquer their dreams.  a newsletter full of inspirational content! Inspired by the beauty and soul of my surroundings and every person I come across, I aim to bring a new level of uniqueness and authenticity into everyday living and through my businesses.